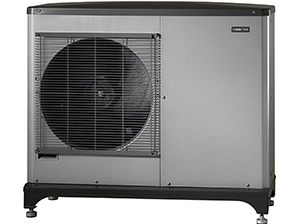 Heat pumps are a sustainable, economical and efficient way of heating your home. Ideally used with under floor heating, they are the perfect home heating solution. 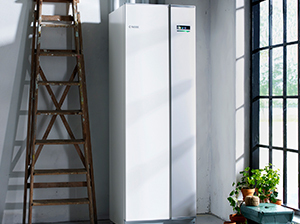 Installation of an air source heat pump can lead to your energy consumption for heating being reduced by up to 50%, in comparison to direct electricity heating systems. 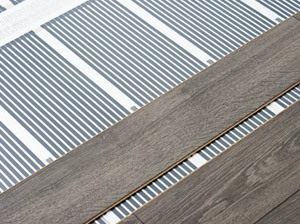 Under floor heating works by pumping a controlled flow of warm water from any heat source through plastic tubing embedded in the floor. 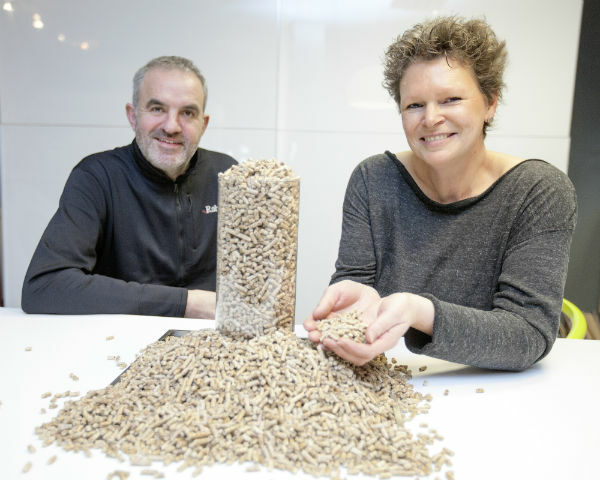 Because the emitting area is large, sufficient warmth is provided even on a cold winter day with no need for supplementary heating. 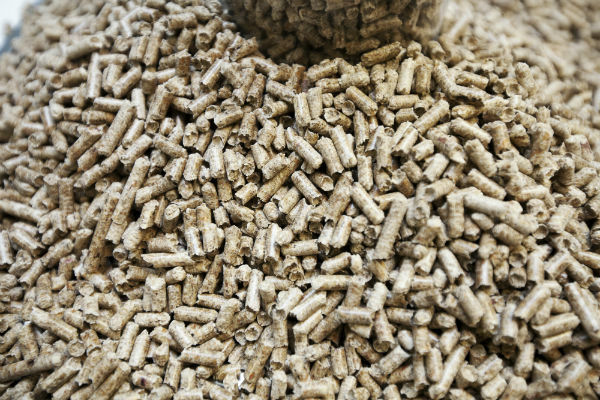 Biomass heating systems incorporate a biomass boiler which burns natural, renewable fuels such as wood pellets, wood chips or logs to provide central heating and hot water in the home.